A continuation of our series on self editing and writing tips. As always, your mileage may vary, and every story is unique. For many authors, side characters and secondary characters can tell as much of the story as the protagonists. 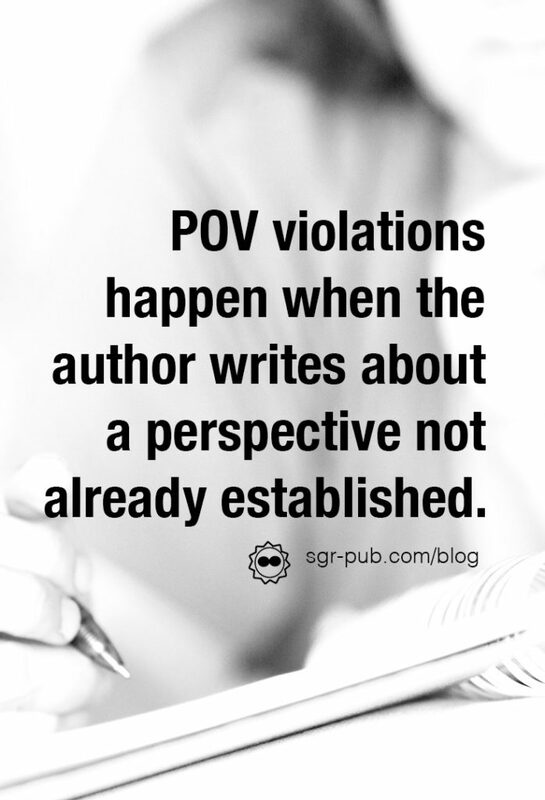 But one thing newer authors trip up on are POV Violations (point of view violation). Basically, you have established a point of view for the book (First, Third Close, Third Omnipresent, etc), and then violated it. Usually by sneaking into the perspective of another. I didn’t know what to say. Sarah didn’t know either. She thought I was full of crap. Since your protagonist isn’t inside of Sarah’s head, we don’t know if she knew what to say, or what she thought. Thus, another case of POV violations. To fix it, we can only make an educated guess, based on body language. I didn’t know what to say. From the look on her face, Sarah didn’t know either. And I’d wager she thought I was full of crap. Very small adjustments, but important to maintain the point of view. Another oft-used violation happens when a writer is envisioning their books as a movie. When we have a camera narrator, we can break away from our protagonist, and see events unfolding when he’s walked away. In a book with a close third or first POV, that’s a violation. John strode out of the room, leaving Henry and Jane behind. They looked at each other, wishing he was somehow different. In an omnipresent narration (where there’s no main protagonist), this would work. But if we’ve been sticking close to John for the entirety of the book, this comes off as a bit jarring to the reader. Unfortunately, the only resolution is to cut the violation, and incorporate the salient plot points in some other fashion. Often, small POV violations happen in drafting and are easy to fix. But sometimes, authors need to tell another perspective, and decide to drop an entirely new POV in a scene. There are some cases where this works. If you’re writing a series, and in the follow-on book decide to expand the narrative with new perspectives, this can work. Within a single book, you generally want to keep new perspectives limited to the first half of the book, unless it’s a prologue or epilogue. If you’re at the 75% mark and feel strongly that only this POV would suit for this narration, consider adding more scenes of that POV in the first few chapters. That way, your reader can establish that emotional connection early. 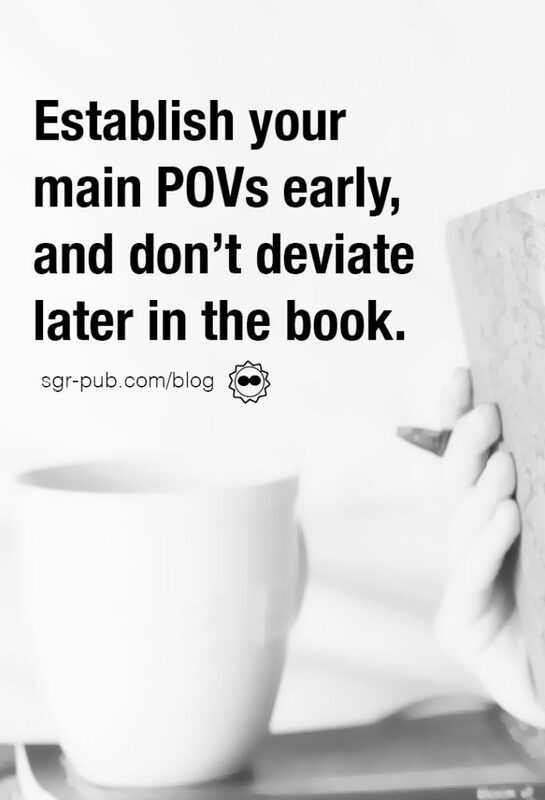 Otherwise, you may have to rethink how to execute those plot points using your existing POVs. Hey, we didn’t say writing books was easy!